Hey everyone! 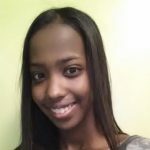 It’s Maryan, and I’m back here for my final blog (cue the tears). 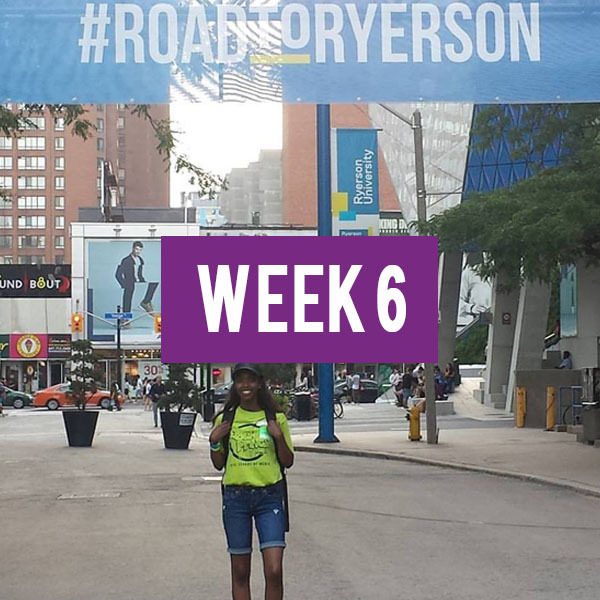 Before I start crying, however, I thought I’d end things off with bang, and talk about what my blogging journey has been leading up to- my orientation week (or frosh, as some call it) and my first week as a Ryerson student. Me as an excited RTA froshie on her first day! 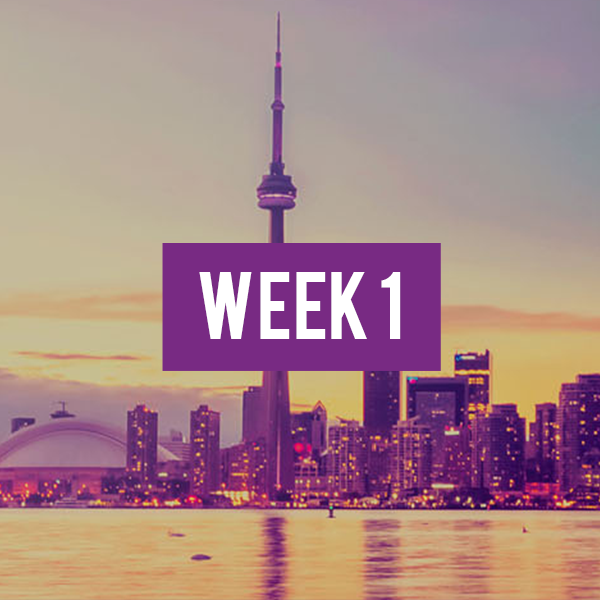 I decided to register for the three froshes I was eligible for as an incoming Media Production student: RTA Frosh (otherwise known as Frosh Prince of Bel-Air), FCAD frosh, and the general Ryerson Orientation Week. I was initially worried about having to choose between so many awesome activities going on at once, but figured out a way to make it work. 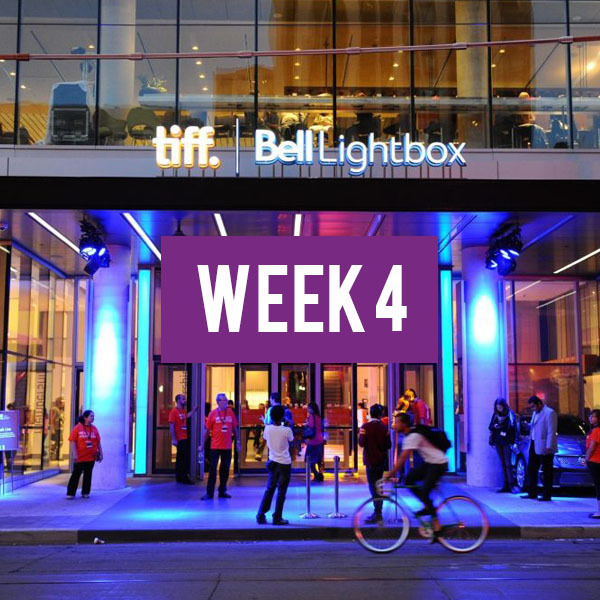 Throughout the week, I participated in activities such as movie nights, scavenger hunts, and awesome concert parties. 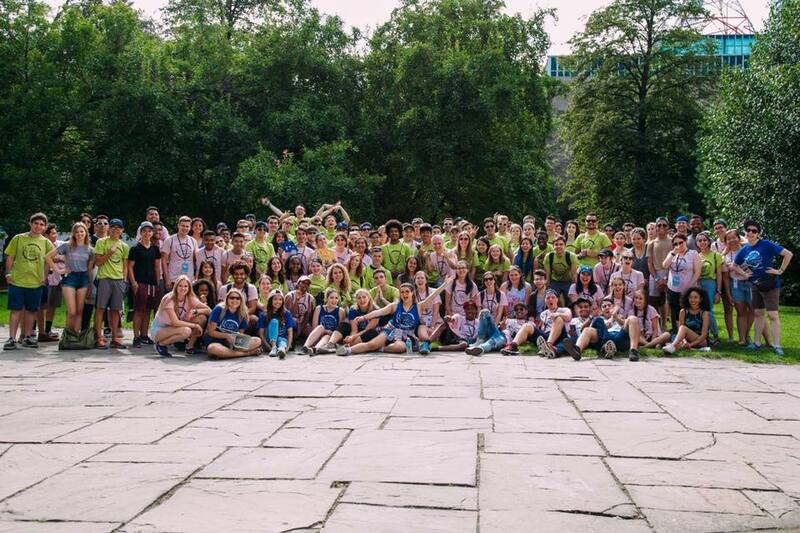 I found that while all of orientation week seemed cool, I enjoyed RTA’s frosh the best,as we got to do unique things like industry tours, a trip to the CNE and games of family feud. A couple of fellow RTA students and I even got interviewed by CP24! 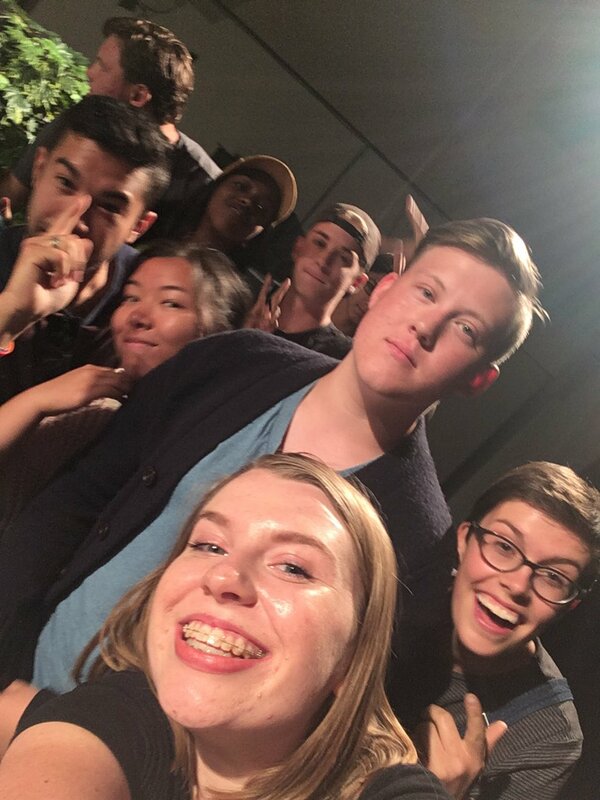 Group selfie with my frosh group after we won family feud! By far the best thing about O-Week,however, was all of the lovely friends that I got to make. I was able to meet so many different people, primarily in my own program, and really try to learn all about them. Going into O-Week, I could tell that everyone was nervous, which in a strange way actually comforted me. While I am eager to meet new people, I also have social anxiety, which often leads to back out of speaking up Knowing that we were all in the same boat gave me the push of confidence I needed to introduce myself to people. I found that everyone I met was especially nice, and really excited for the years ahead. For the first time in foreveeer (Frozen anyone?) I was able to feel comfortable with myself, and make memories and start friendships I never thought I’d have. A group shot of the RTA class of 2020, and our awesome Orientation leaders! After a fun, albeit tiring week of activities, I had a couple of days to physically recover from all of the walking I did, and start mentally preparing myself for my first week of classes. 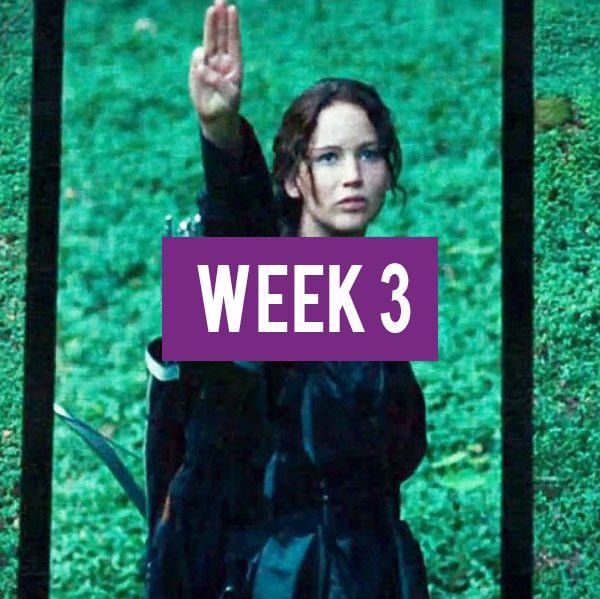 While I was able to pass o-week with flying colours, I knew that actually passing my classes would be another story. I started my first day as a university student with my head held high. After an hour long commute, I impressively managed to make it to my first class, in Kerr Hall of all places, at 8 AM on the dot (Do I get a medal?). Right away after being introduced to the other students in my labs, and going over what my courses would have to entail, I knew that I was in the right place. While the rest of the week didn’t go quite as smoothly (after 3 8AM classes in a row, I realized that being on time that first day was a fluke), I continued to enjoy my classes just as much. As an RTA Media Production student, I’m already taking courses such as Digital Media, Sound Production, and a class on how to be creative (Creative Processes), things that I have always wanted to explore but never had the opportunity to do so. 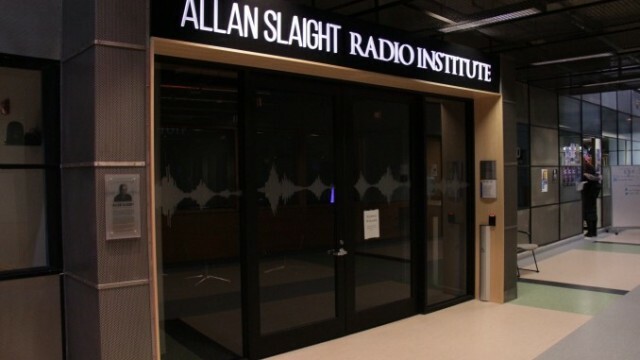 Looking forward to my sound production classes in the RCC! It also helps that for the first time in my life, I am in classes with other students who want to be there. No more being required to study subjects that don’t speak to me, or being in classes with people who are not willing to learn or engage with the material. My fear of not having any friends after o-week has also been squashed, as I continue to meet people who are very nice and genuine (please don’t stop, people)! I cannot say that I still don’t have any fears of messing up my university experience, or that I don’t doubt my ability to be in a program with such talented people. But I’m realizing that fears like this will never go away, both in school and other areas of life; instead of making them take over my life, I have to make the best of my experience. 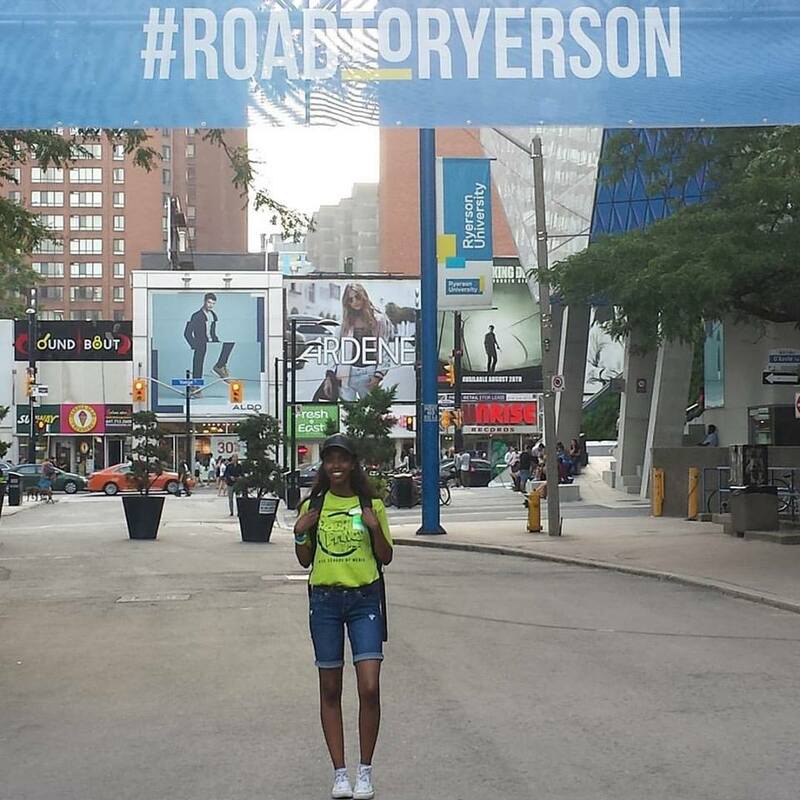 I have officially started my journey at Ryerson, and I can’t wait to see what the next 4 years have in store for me. 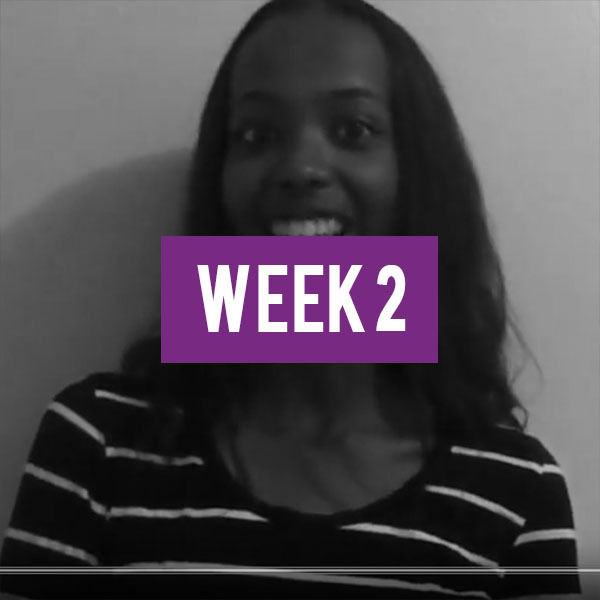 Thank you to everyone who has been supporting me and reading my blogs throughout these past few weeks, and a huge thanks to @RUStudentLife for giving me a platform to share my thoughts! 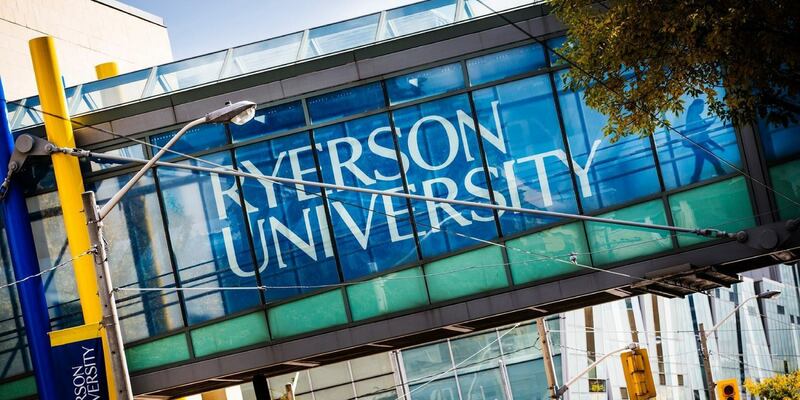 Wishing you all the best in your #RoadtoRyerson. ? Previous ArticleRuby’s Final WeekNext ArticleShould I stay, or should I go?